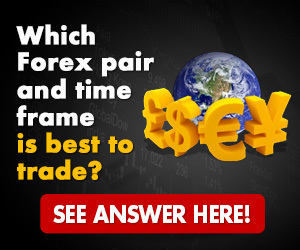 Do you need help with forex trading? If you think you are not earning enough through forex trading, you should read this article for some useful tips. Use leverage rates to maximize your investments. Choose a broker with good leverage rates, so you can borrow money in order to strengthen your best investment. You will have to pay this money back if you lose it. 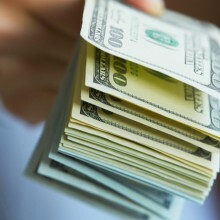 You should use leverage rates only if you can afford to pay the money back and if you are sure your investment is safe. You should avoid leverage rates until you have more experience on the forex platform. Invest your money on the long term. It is easier to predict market fluctuations on the long term, which means you will be able to make good investments by simply following trends. Investing your money on the long term will also give you more time to make decisions. 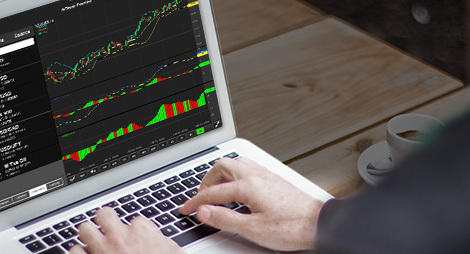 Professional traders can earn a good living with short term investments, but this strategy is not recommended if you are not able to predict short term fluctuations since you cannot count on any reliable source to provide you with accurate predictions in a timely manner for this kind of trading. You should avoid trading on Mondays and Fridays. The forex market is closed during weekends, and very few traders invest money before the market close. It usually takes a full day before traders can get an idea of how the market will fluctuate during the week, which is why few people invest on Mondays. You should do most of your trading when the sessions located in the two countries you are interested in are active at the same time. The currency pair you choose will determine your trading schedule. You can avoid losing money on the forex market by setting up stop loss orders. This feature is offered by most brokers and allows you to set up automated sale orders in case your investments reach a certain value. You should use this feature to get rid of your investments just in time to get your money back instead of waiting for them to gain value again. Set up your stop loss orders when you invest your money, and do not make any changes to your original strategy regardless of what happens on the market. You need to learn from your mistakes. Start a forex journal, so you can record all your investments and their outcome. You should go over your journal once a week, and calculate how much money you are earning or losing. If you are making a profit on the long term, look for more similar investments and plan on re-investing some of your profits. If you find that you are losing money, you should identify the mistakes you made and rethink your approach to trading. Becoming a professional forex trader take years, but you should be able to make a profit right away if you use efficient techniques. 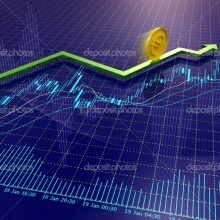 Use the tips from this article, and do more research on efficient trading strategies.